Woot! Maerose here, reporting from my little room here in rainy Norway! 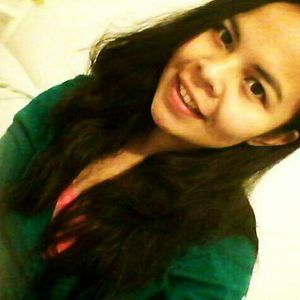 😉 I’m currently waiting for my kursbevis (course certificate) from Folkeuniversitet, i.e., after finishing my Norwegian online course level B1. Deep in my heart, I know that the key to speaking a foreign language fluently is confidence. But coming from a country where people who speak “carabao English” or “broken English” are getting laugh at, I’m more than conscious to actually speak Norwegian with Norwegians. But I’m getting there. Jep. Jeg kan klare det! 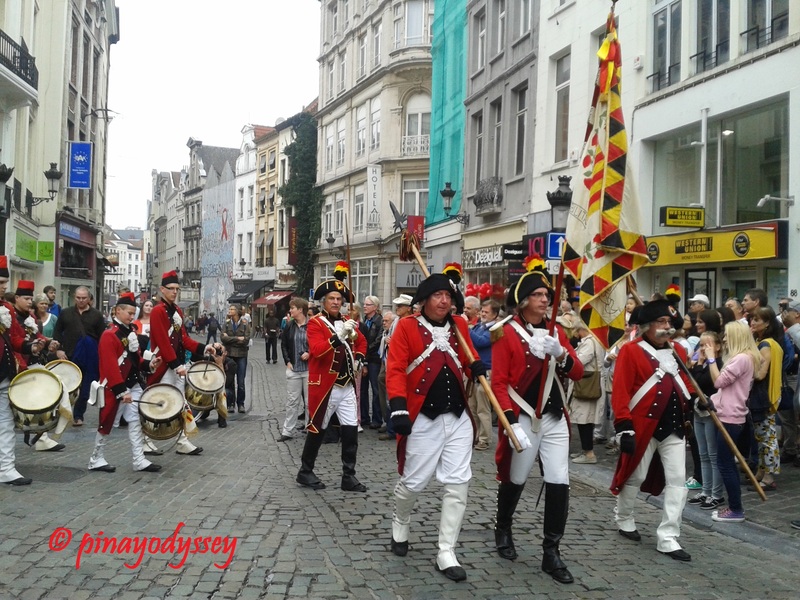 What fun way to spend the waiting time but to continue writing about my escapade in the “battleground of Europe”, Belgium! 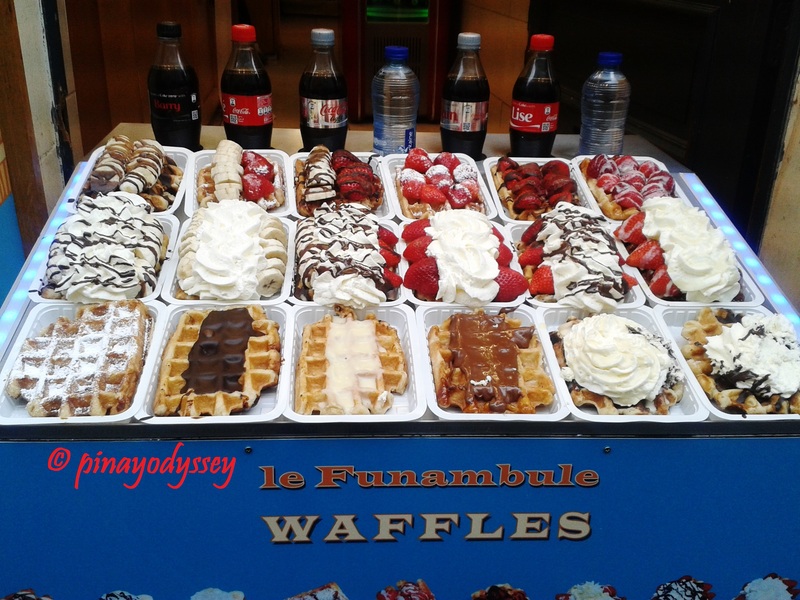 (If you missed the first part: Bedazzling Belgium and the Big Bang theory (Part 1)) You might think I’m joking, but the city of Brussels, specially the center with its little alleys and narrow escapes, literally smells like waffles and chocolates! I instantly wondered how the people there are coping with diabetes. Diabetes is not a laughing matter. I actually have relatives who suffer from the sickness, and the cost of the long-term medication is enough to stay away from too much sugar. 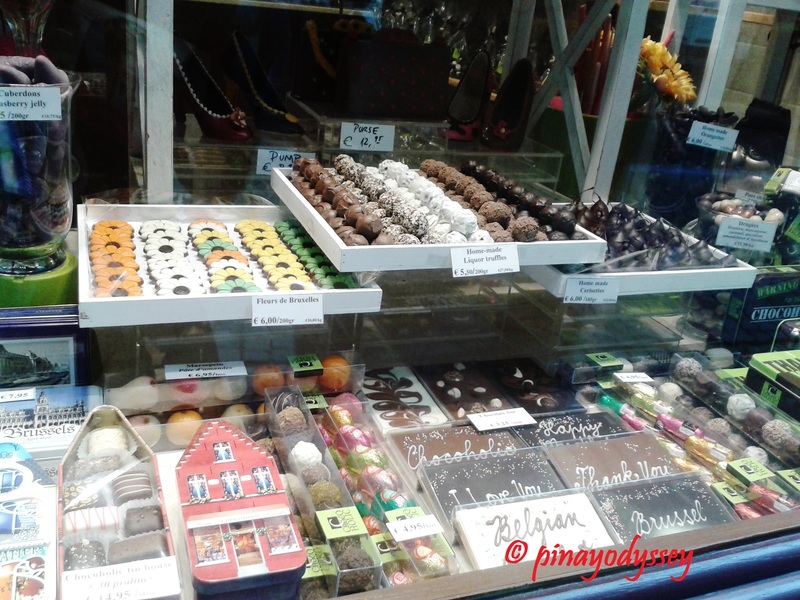 But yes, our eyes feasted on the sweet treats that line the streets of Brussels! 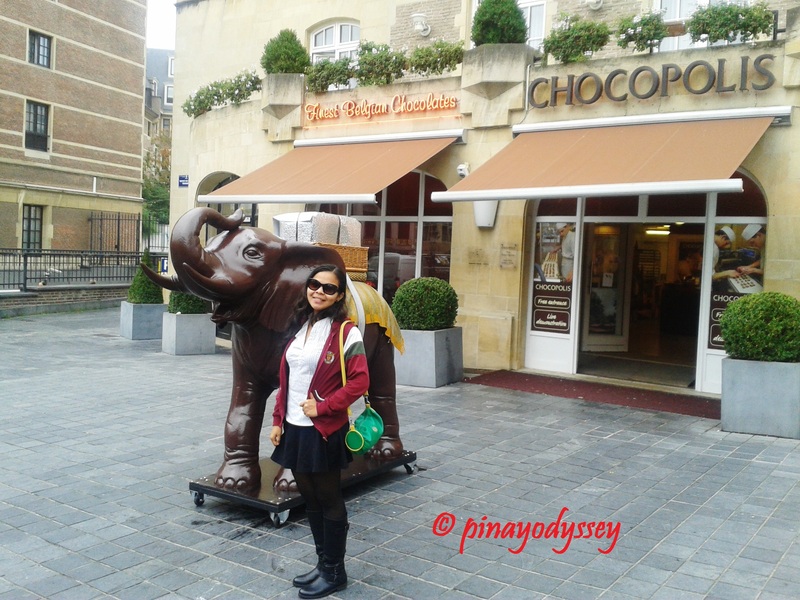 Outside the Chocopolis, home to finest Belgian chocolates! Upon reaching the city center, we were welcomed by a marching band! 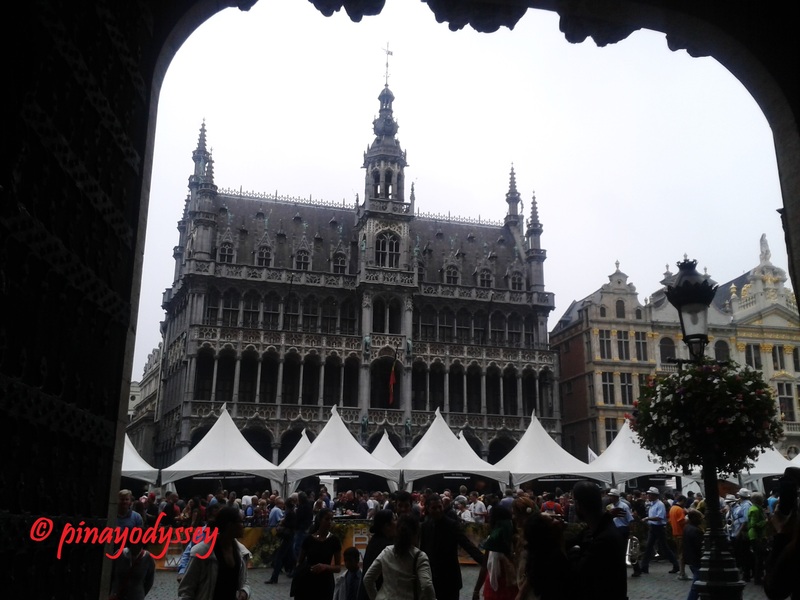 It turned out the city was celebrating the Belgian Beer Weekend, an annual festival organized by the Knighthood of the Brewers’ Mashstaff, the Belgian Brewers and the City of Brussels. 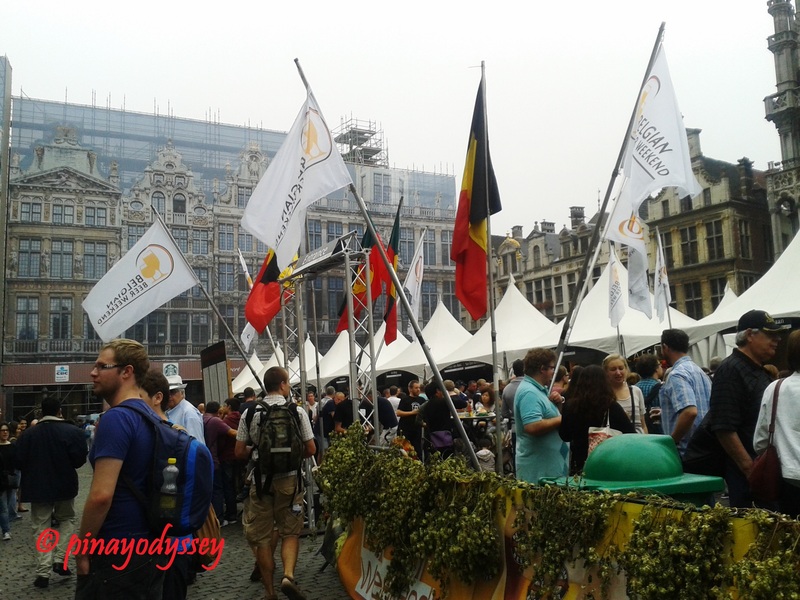 Yes, Belgians like beer, too, and they’re proud of their beers! 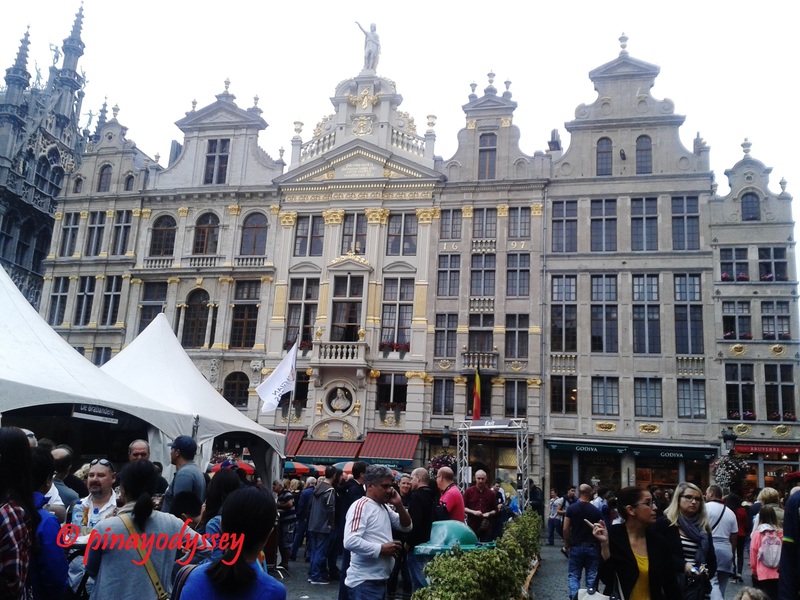 If you want some information on the Beer Weekend this year, visit: Belgian Beer Weekend 2016. 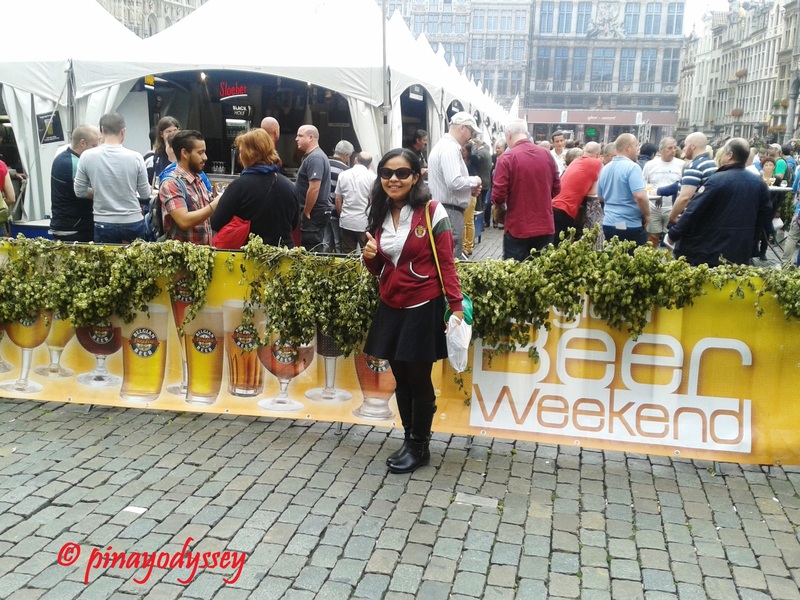 Unfortunately, I do not consume alcohol, so I have no idea how the Belgian beers are like. I’d probably not know the difference amongst the beers, Belgian or not. 😛 Anyway, you might have noticed the beautiful buildings surrounding the venue. It’s the city central square, known as the Grand Place or the Grote Markt. 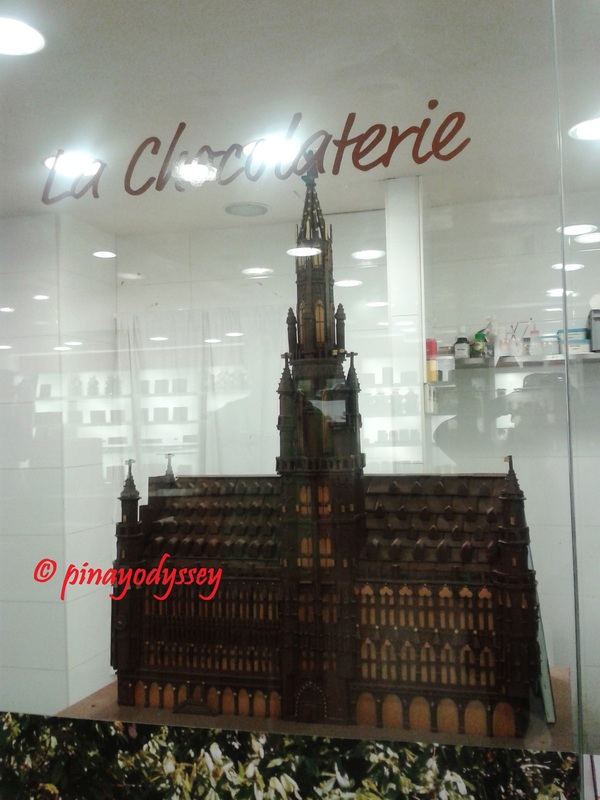 It is the “most important tourist destination and the most memorable landmark” in the city. 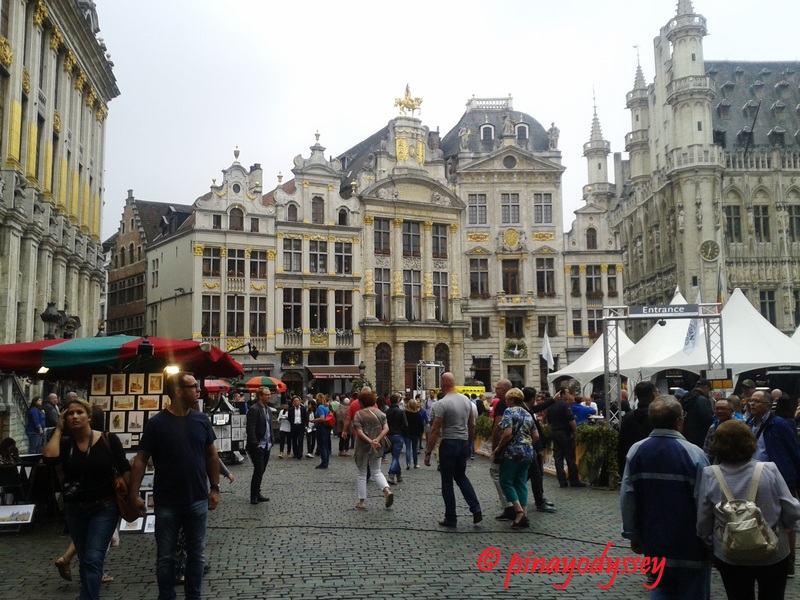 Furthermore, the square was named a UNESCO World Heritage site in 1998! 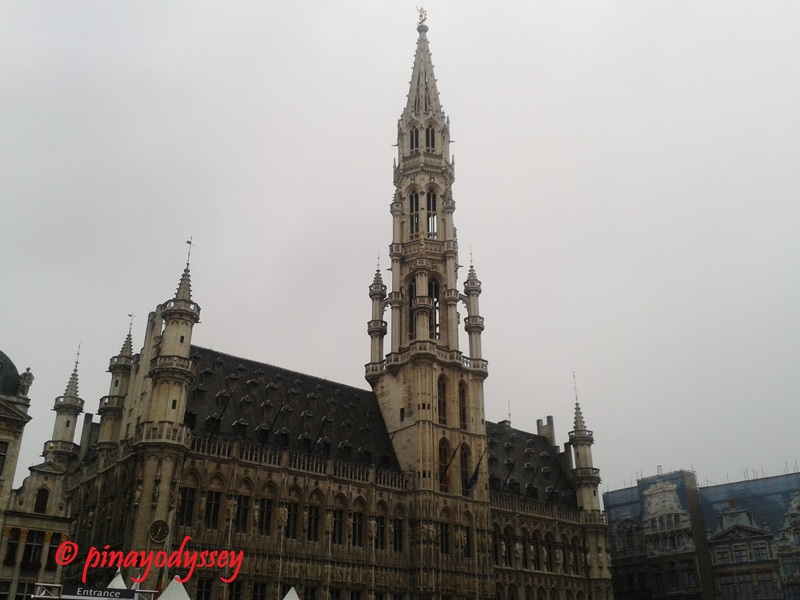 There you will find the City Hall, the Breadhouse which houses the Museum of the City of Brussels, and guildhalls surrounding the plaza. Haven’t seen a lot of Norway, but I’m really digging the buildings there! A fan of their architecture. 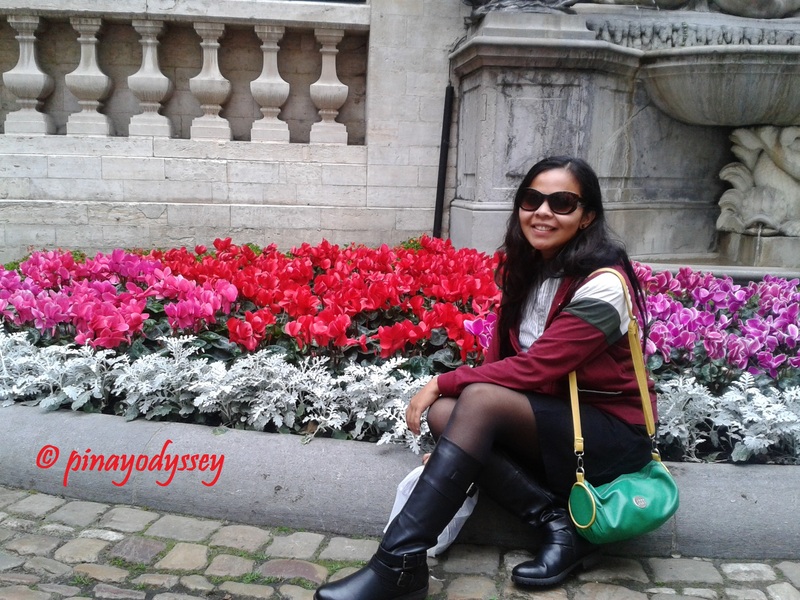 I was in Brussels last July and I loved it! 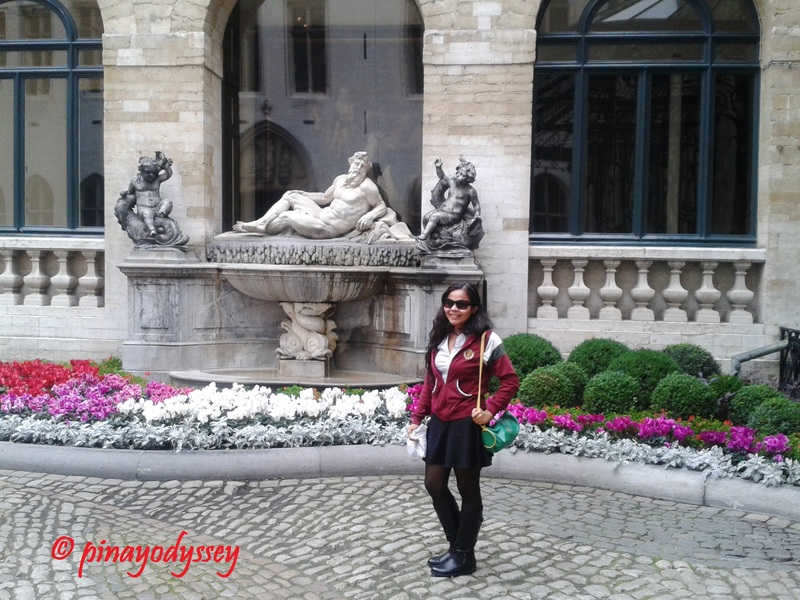 It’s so funny how there are statues of the Mannekin Pis everywhere. Did you see the Jeannekin Pis or the peeing dog statue? 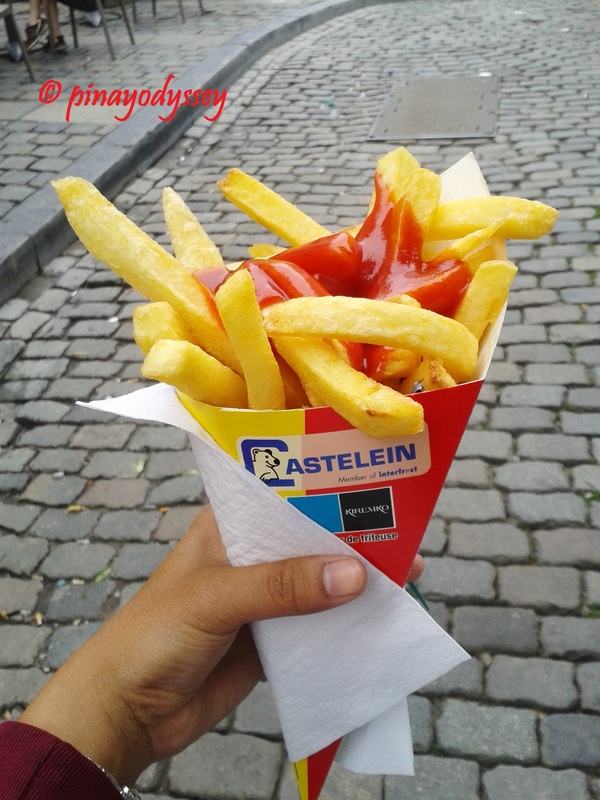 I could have spent the entire trip just eating the fries and chocolate. Too bad I missed the Beer Festival! Maybe next time.